Apply for a role at Select Security and join an award-winning team. We’re always on the look-out for talented, enthusiastic and skilled installation engineers. As well as many others, including office staff and field sales consultants. Working at Select will give you a great variety. We hope you like a challenge? One minute you could be working at an empty industrial estate or at an office in a busy city centre, the next you could be halfway up a mountain installing a security device that needs to be solar powered because the nearest electricity supply is a mile away. 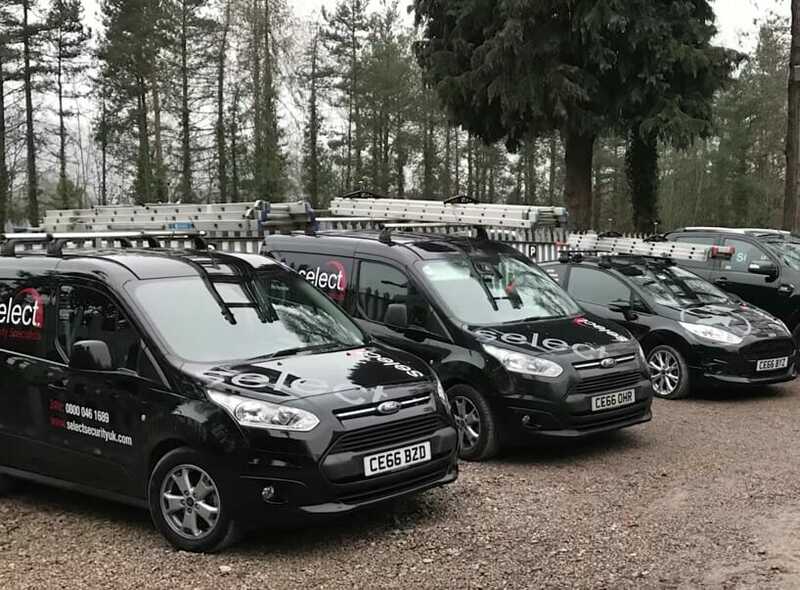 Select’s head office is in Goytre, near Abergavenny, Monmouthshire, South Wales but our engineers are based out of our branches in Denbigh, North Wales and Hackney Wick in London too. We specialise in high-end electronic security systems for rural, agricultural, industrial, commercial, public sector, educational and residential applications. Find out more about the company on our about us page. If you are professional, courteous, good with customers and highly motivated. We’d love to hear from you today. Join a young, growing business. These are some of the things we can offer you if you come to work for Select. Email your CV and covering letter to us at info@selectsecurityuk.com. You could be based at one of our four fantastic and friendly head office or branches in South Wales, North Wales, Cambridge or London. We look for people with qualifications in security installation but we also offer in-house training. We provide a vehicle for most roles. We are always a growing team of 30+ friendly and supportive people. We are an energetic, enthusiastic, young company offering great prospects. I was nervous to apply as I was skilled, but not as experienced as I thought was needed. Select’s training and support was fantastic. I felt I was the right fit in the team and have since excelled. I’ve learnt so much in a short time, here’s to a fruitful career ahead. The difference working with Select from my old employer is light years apart. I feel valued, respected and rewarded! I love my new job and hope as time progresses I can develop my skills further. 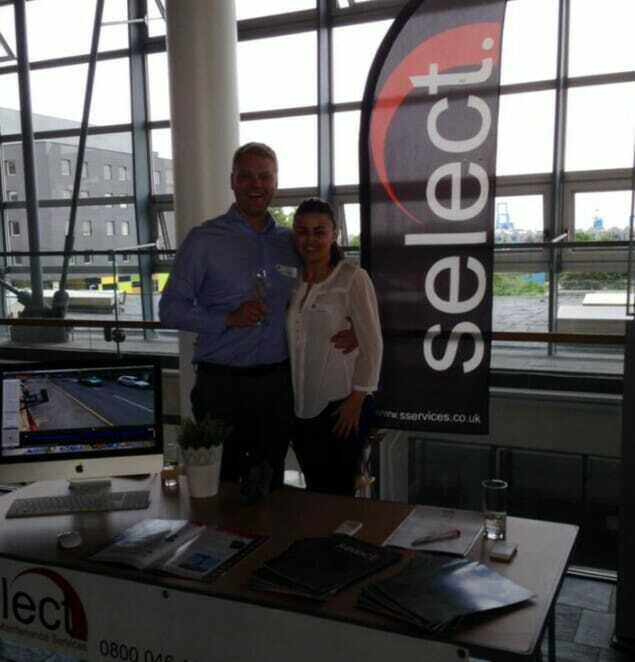 Select’s a 10/10 as an employer and an incredible company to deal with as a customer.